If New Orleans had a totem, it would be the beignet. If there’s one food New Orleans is known for, it’s the beignet. So naturally, there’s a festival celebrating the iconic treat. In its third year, Beignet Fest, presented by French Market®Coffee, will offer everything from sweet to savory beignets, including vegan options, from over 20 different vendors. 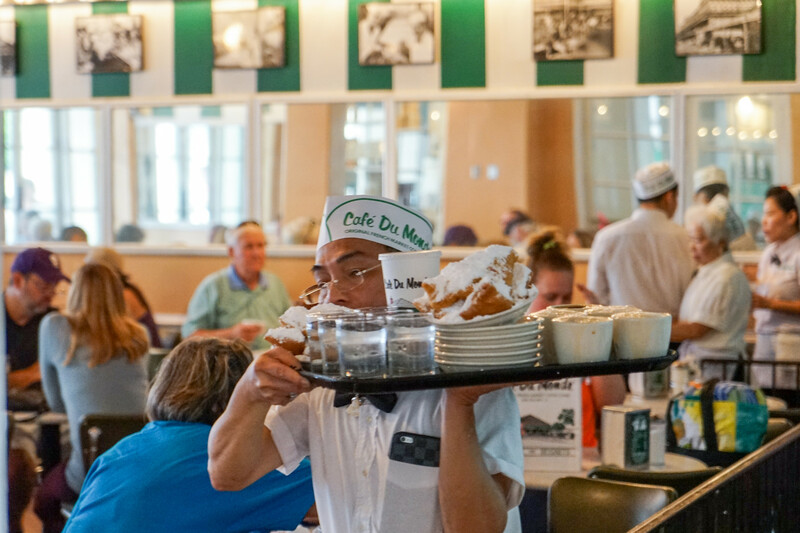 This year, VIP patrons will have exclusive access to the most iconic beignet of them all: the traditional beignet from Café du Monde. 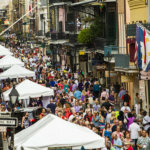 Stop by the fest, held in New Orleans City Park on October 6 from 10 a.m. to 6 p.m., for everything from Bacon Cheddar Beignets with Chipotle Crema to Beignet Snowballs to Lobster Tail & Beignets. All proceeds from Beignet Fest will benefit the Tres Doux Foundation, which supports children with autism and developmental delays. Admission to the festival is free. Essentially deep-fried pâte à choux, the beignet works for any meal and any occasion. Iterations span from sweet to savory, available at everything from cash-only joints in the French Quarter to fine dining establishments. If you just can’t wait for the fest, or if you want to attend as a beignet connoisseur, we’ve got you covered. 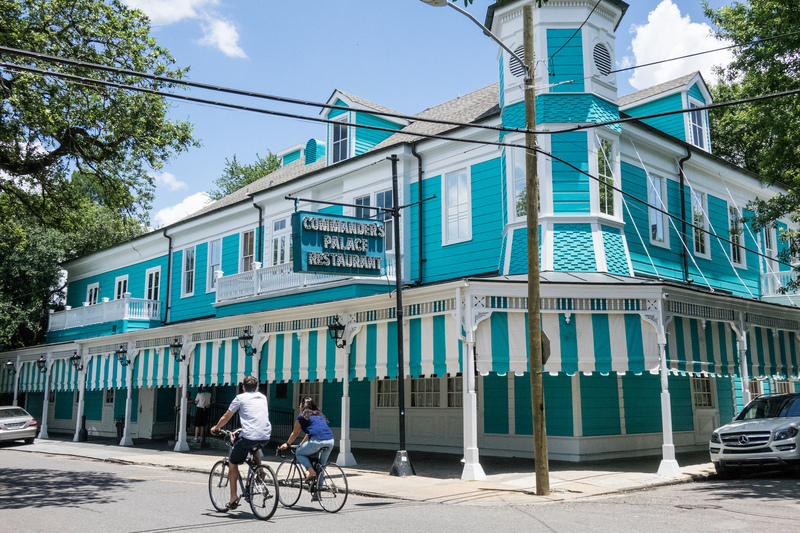 Here’s 10 spots to get ’em in NOLA – plus a recipe at the end on how to make them at home! 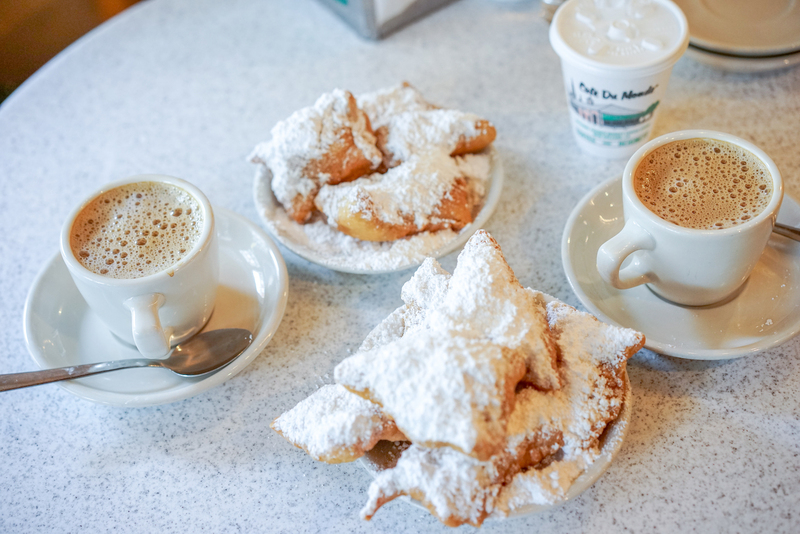 Café du Monde — This French Quarter spot is both the prototype and the archetype for beignets. 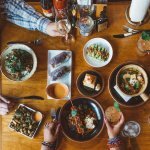 First opened in 1862 (and in its same French Market location), it’s a 24-hour, cash-only spot to indulge. There are three beignets to an order, liberally drenched in powdered sugar. Don’t forget to pair with a cafe au lait, coffee made with chicory — it’s a nod to local history, where the root was used to bulk up limited coffee supply. 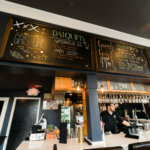 800 Decatur St.
Café Beignet — Should Café du Monde be absolutely packed (and it probably will be), Café Beignet is a just-as-delicious and arguably quainter alternative. Tucked into a small facade off Royal Street, Café Beignet has a modest courtyard to enjoy your traditional, powdered sugar beignets al fresco. They also serve beer and wine! 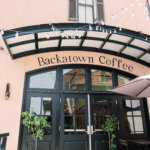 334 Royal St.
New Orleans Coffee & Beignet Co. — Located beside New Orleans Hamburger & Seafood Co. on St. Charles Avenue, this beignet shop is the go-to place for anyone looking to grab a meal. Be sure to order a specialty espresso drink or frozen coffee to round out your order. 4141 St Charles Ave.
Bouligny Tavern — Bouligny Tavern’s gougeres aren’t technically beignets: they’re baked rather than deep fried, but the choux pastry base is the same. Add in creamy comté cheese, and you’ve got a small plate that’s just as decadent as the fried version — and still served warm. 3641 Magazine St.
La Petite Grocery — Chef Justin Devillier‘s blue crab beignets with malt aioli are a perfect appetizer. Heck, pair ’em with a side of charred cucumbers and you’ve got yourself a meal. 4238 Magazine St.
Trinity Restaurant — A restaurant in the French Quarter, Trinity’s happy hour menu features crawfish and fontina beignets. Sautéed crawfish tails are folded into the batter, and the subsequent, deep-fried pillows of heaven come with tarragon aioli for dipping. 1117 Decatur St.
Commander’s Palace — Another spot where the menu changes regularly, this venerable restaurant’s savory beignets have ranged from crawfish-spiked to foie gras-stuffed. No matter the variation, you can expect meticulous execution and incredible service. 1403 Washington Ave. 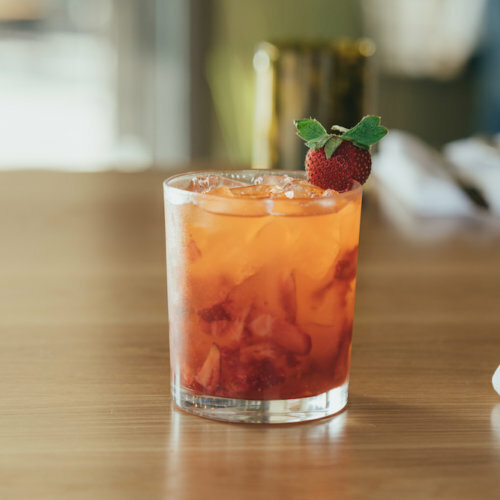 Restaurant R’evolution — The beer-battered crab beignets are all about the dipping sauce: switch between four distinct rémoulades to add a creamy, spicy kick to each and every bite. 777 Bienville St.
Sobou — The BBQ shrimp beignets from chef Juan Carlos Gonzalez are the perfect appetizer to any meal. 310 Chartres St.
Place the potatoes in a sauce pot and cover with cold, salted water. Bring to boil over high heat and cook until potatoes are tender. Strain potatoes and put through a ricer while warm. Transfer to sheet pan and smooth into a single layer. Set aside. Combine the water, milk, and butter in a large sauce pot and bring to boil. Add flour to the boiling liquid, and mix with a wooden spoon. Reduce heat to medium-low, and cook until a crust begins to form on the bottom of the pan. Transfer the dough to the work bowl of a standing mixer fitted with a paddle attachment. Mix at low speed for 30 seconds. With the mixer running, add in one egg at a time until all are added. While still warm, fold the riced potato mixture into the dough. In a double-handled saucepot, heat 2-3 inches of canola oil to 350 degrees. Using a small scoop, drop the beignet dough into the oil and cook for 4 minutes until golden brown and crispy. Using a slotted spoon, remove the beignets and transfer to a wire rack or napkin to drain. Season with salt and pepper, and serve warm.